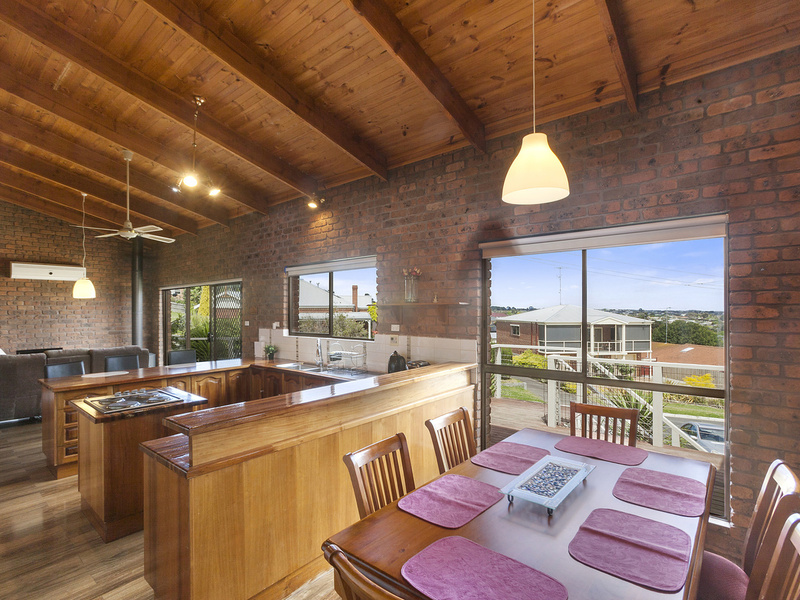 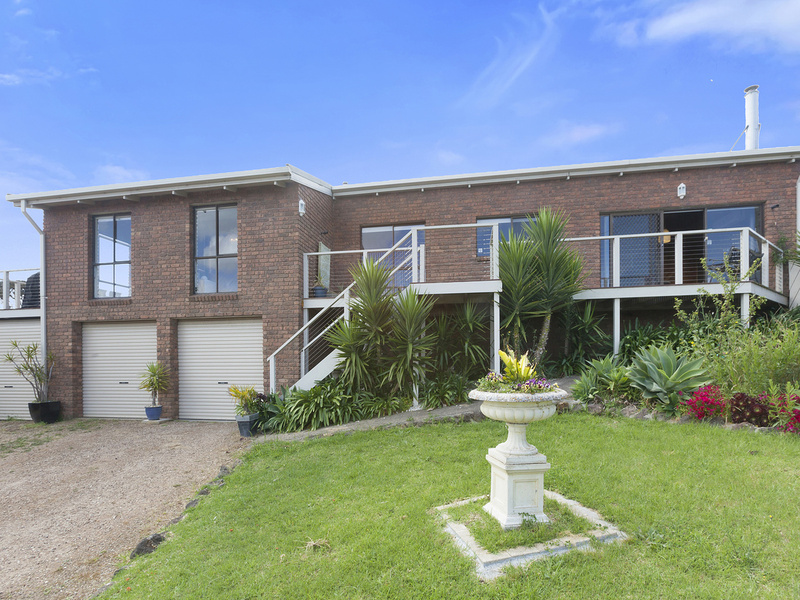 This magnificent 4 bedroom, 2 bathroom home, with accommodation for up to 11 people is located high on the hill in Clifton Springs and is the ideal location as a base to explore what the local region has on offer. When comfort, style and location are the number one priority for your holiday stay then this is the property for you. 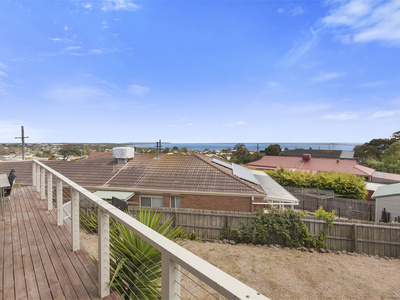 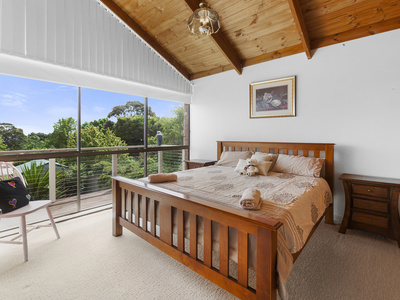 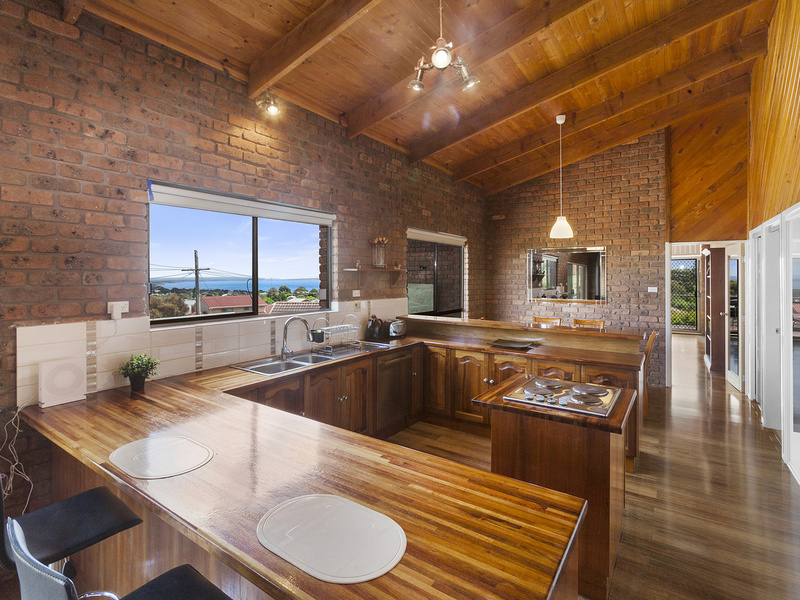 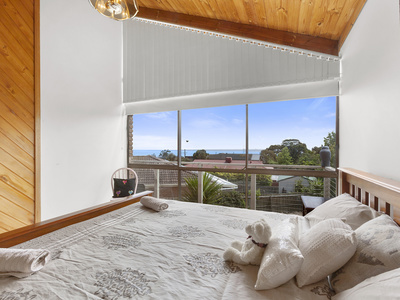 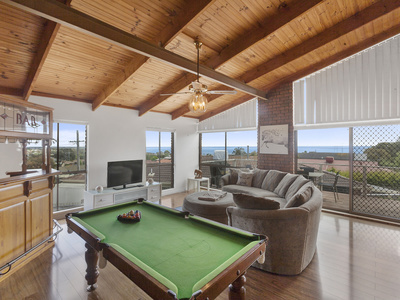 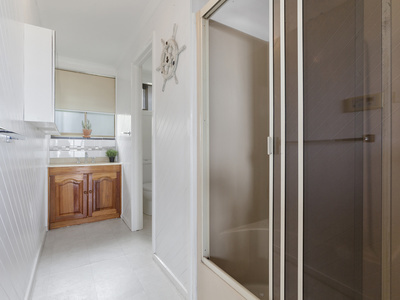 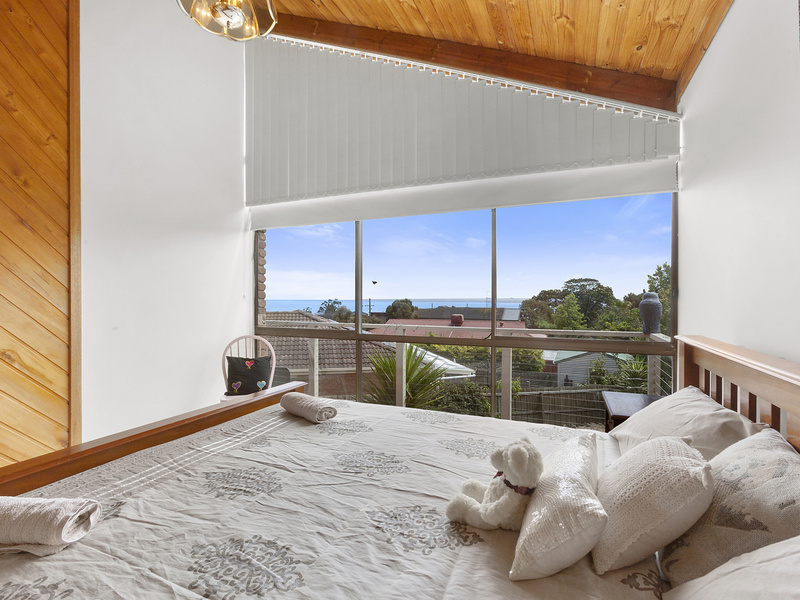 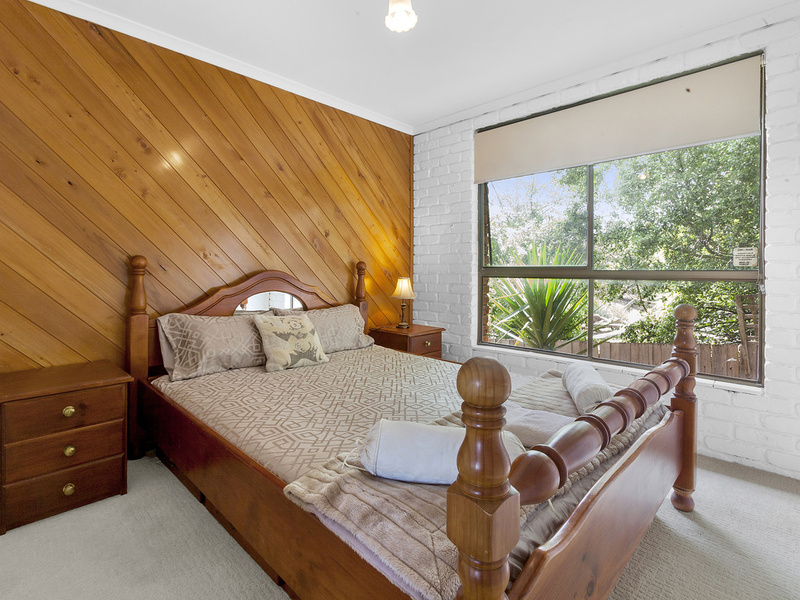 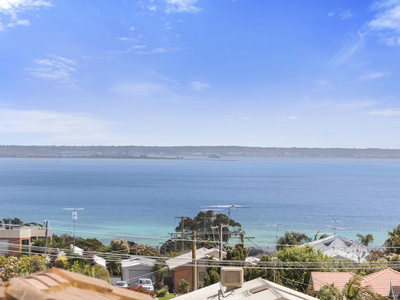 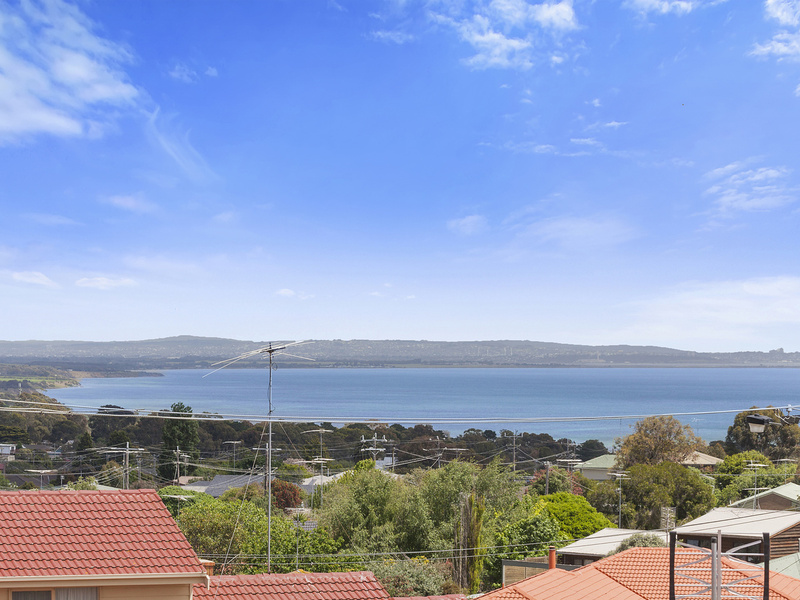 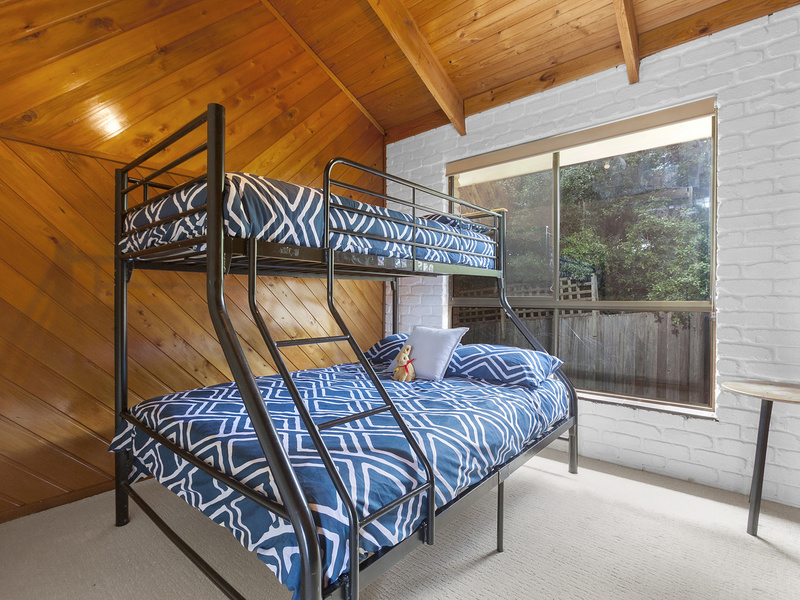 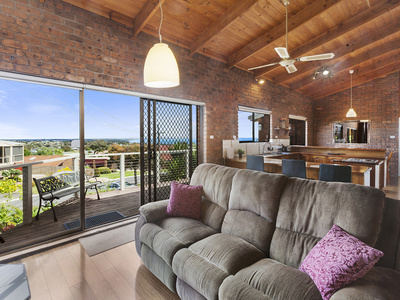 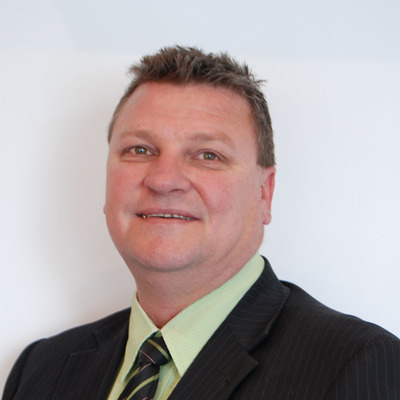 The property is fully equipped and perfectly located on the Bellarine Peninsula. 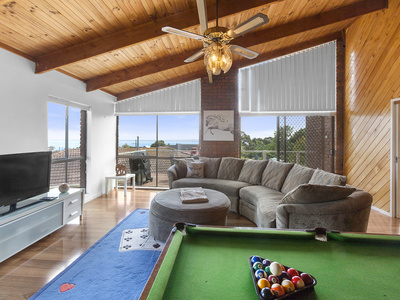 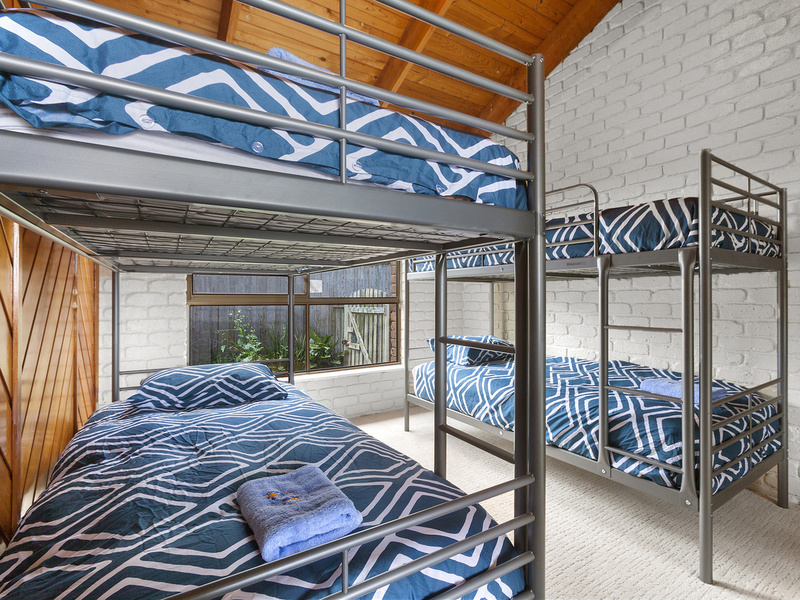 Holidaying with family or guests couldn't get any better with everything that you need, full linen supplied, Foxtel TV, Wifi, Pool table Outdoor setting with BBQ Plenty of off street parking and room for the boat or jet-ski. 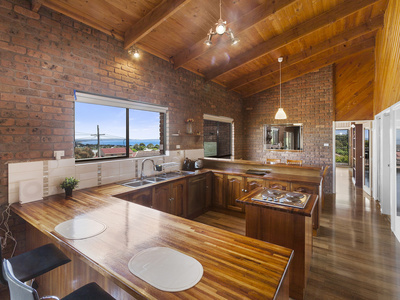 This beautifully presented property caterers for everyone’s needs.